Bomanbridge Media (based in Singapore) secured sales for several originals from LEVEL-5 abby with major international broadcasters. Sony’s Animax Asia picked up the latest seasons of Yo-kai Watch (95 x 30’), including the most recent Shadow Side and super-dimensional soccer adventure Inazuma Eleven Ares (26 x 30’) — which has also sold to TVB Jade Hong Kong for Free TV. And Cartoon Network Asia has taken a bite out of Snack World (50 x 30’), a manic fantasy adventure set in a world of dragons, princesses and convenience stores coming to CN channels across Asia in 2019. 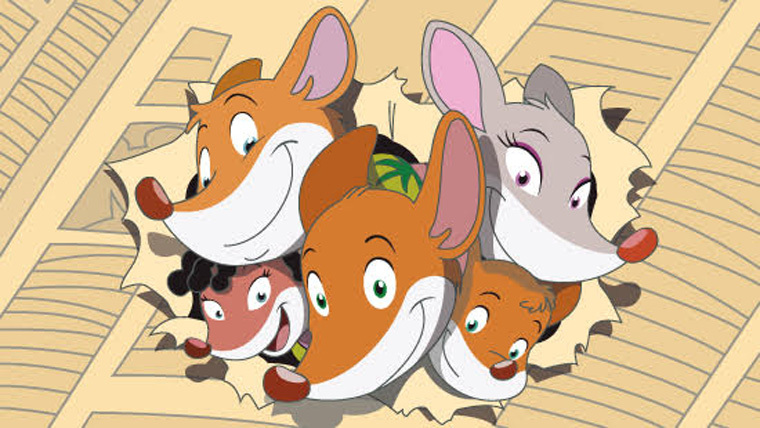 Atlantyca Entertainment (Italy) has made further multimedia progress for its Geronimo Stilton adventures in China, where it has achieved a rare mark of success for a foreign animated series with broadcast on CCTV (China Central Television), the predominant state broadcaster. 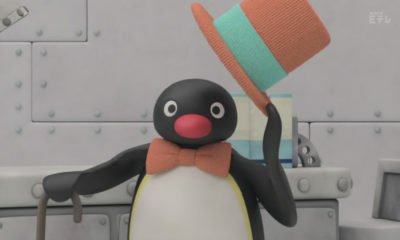 The first episodes launched last month and it has quickly become a ratings leader for kids’ toons, based on CSM reports. The deal was brokered by local Pump Push Creative and bolstered by a dedicated social media campaign. Pump Push will bring the brand to China Licensing Expo (Oct. 16-18, Shanghai). 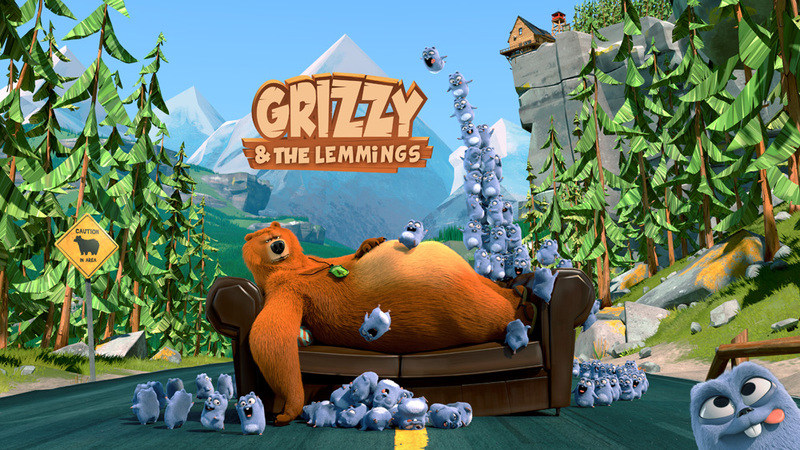 Super RTL (Germany) picked up Free TV rights for the 78-episode second season of Grizzy & the Lemmings from Hari International, renewing a partnership established with S1. Turner’s Boomerang is also preparing to air S2 on its channels all over the world when the season completes production in April 2019. 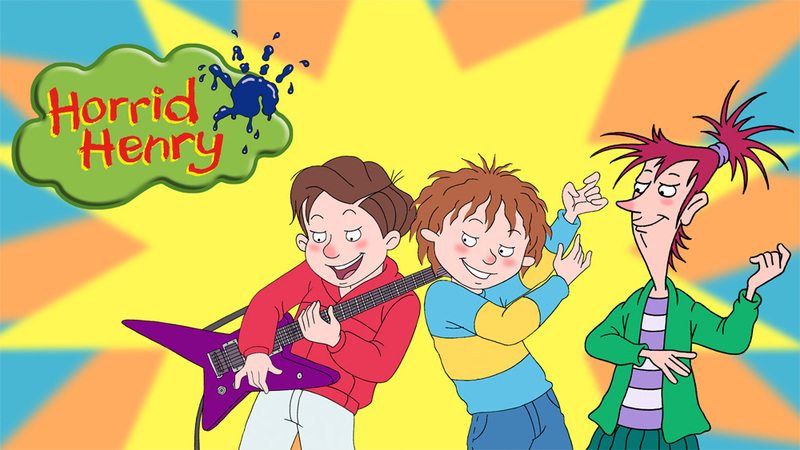 Banijay Group’s Zodiak Kids secured international distribution rights to the fifth (42 x 11’) season of Horrid Henry, currently in production and set to launch on Nicktoons in 2019. 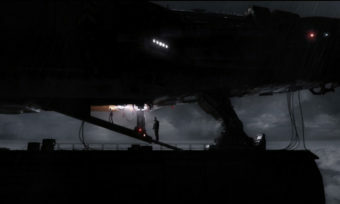 The three-time BAFTA-nominated series totals 250 episodes available, making it one of the most extensive shows in the U.K. Additional new sales include MBC (Middle East), Alati International (Russia) and Atlantic Digital Networks (Canada). Renewals include Turner Broadcasting System (Asia), Mediacorp (Singapore), POP TV (Slovenia), E-Vision (Middle East), Asiana (Korea) and Netflix (France, U.S., Canada, Australia and New Zealand). APC Kids (About Premium Content) has sold the second season of Kid-E-Cats to Nickelodeon International. 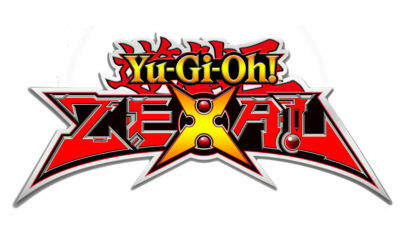 The new 52 x 5’ package will air on Nick Jr. channels in more than 170 countries, including the U.K., Benelux, Germany, Switzerland, Austria, Greece, Indonesia, Vietnam, Philippines, Australia, New Zealand, Scandinavia, Italy, Spain, Portugal, PALOP, France, Israel, Africa, Latin America, Southeast Asia, India, Arabia, South Korea, Russia and CIS. 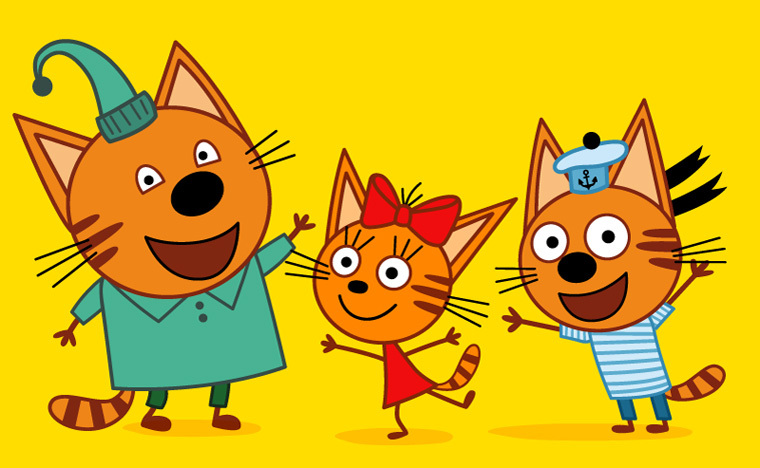 The series about three energetic, imaginative kittens is based on an original Russian series produced by CTC Media and Studio Metrafilms and is the second-best performing preschool series in Russia. 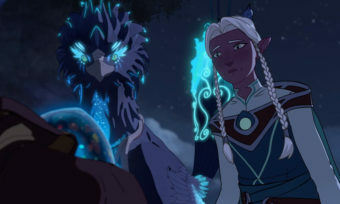 The third season is currently in production following a commission from CTC last year. 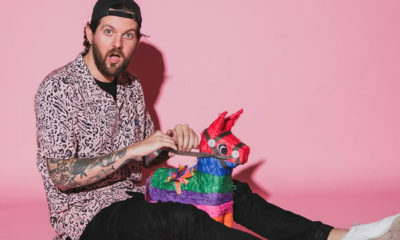 Federation Kids & Family and its sister prodco Cottonwood Media are sending their preschool series about two globe-trotting cats The Ollie & Moon Show (52 x 11’) to the U.K. via Sony’s kiddies platform TINY POP. 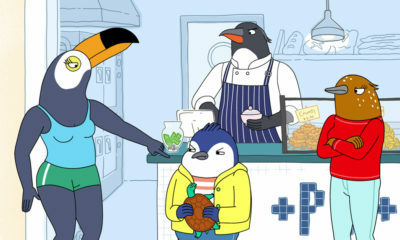 Now in its second season, the show has been airing in almost all English speaking markets – Sprout (U.S.), Netflix (U.S., Canada), TVO and Knowledge (Canada) – and every major market in Europe (France TV, RTP, Panda, YLE), Asia (UYoung), the Middle East (D-Kids) and Latin America (Discovery Latin America). 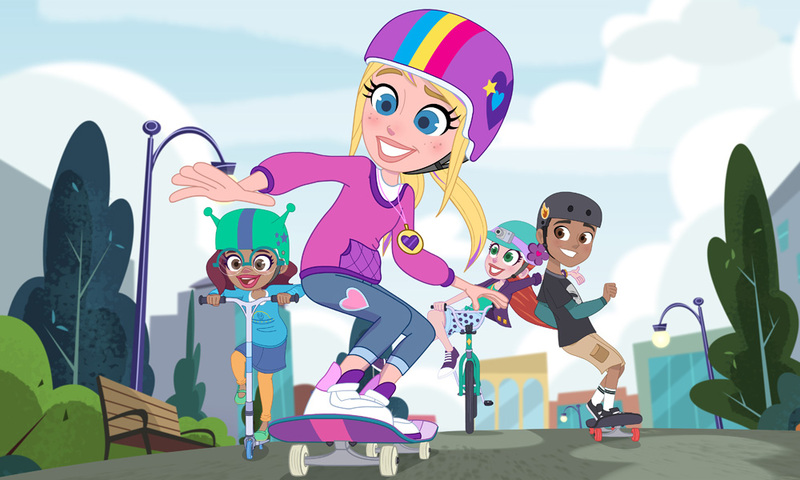 DHX Media and Mattel have won over 16 broadcasting partners for the plucky adventures of Polly Pocket — a new series which follows the popular character and her friends as they shrink down with Polly’s magic locket for big adventures. 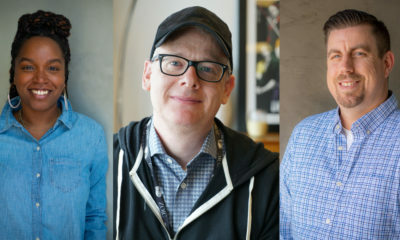 The series premiered in July on Family Channel & Family Jr. (Canada), and will roll out globally throughout late 2018 and into 2019. 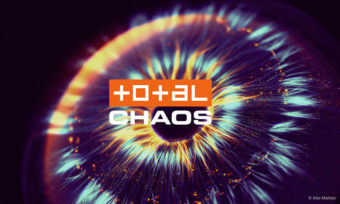 Now on board are Sony Pictures Television’s POP channel (U.K.); RTL Telekids (Netherlands); Kidzone TV (Baltics); Lagardère’s Gulli and TiJi (France), Gulli AFRICA (22 African-French speaking countries) and Gulli Girl (Russia); teleTOON+ (Poland); AMC Minimax (Eastern Europe); vtmkzoom (Belgium); Canal Panda (Portugal); Turner (Italy, Middle East, Turkey and Greece); Star Channel (Greece); kidZ (Israel); SABC (South Africa); and Discovery Kids (Latin America). Mattel also scored multiple deals for its revamped Thomas & Friends: Big World! Big Adventures!, which has increased ratings over 40% for kids on Channel 5 Milkshake since its launch in September (together with Nick Jr. U.S.) The 26 x 11’ package is chugging along to Super RTL (Germany ), Cartoonito (Italy), Minimini (Poland), RTL Telekids (Netherlands), VTM Kzoom (Belgium), AMC Minimax (Eastern Europe), Hop! 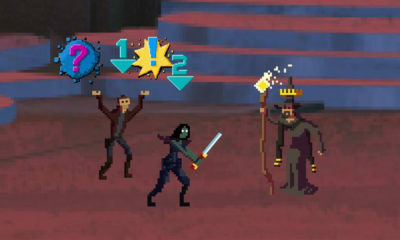 (Israel), Channel One (Russia). Additionally, Televisa (Mexico), TV Cultura (Brazil), ABC (Australia) and Corus Entertainment’s Treehouse Network (Canada). 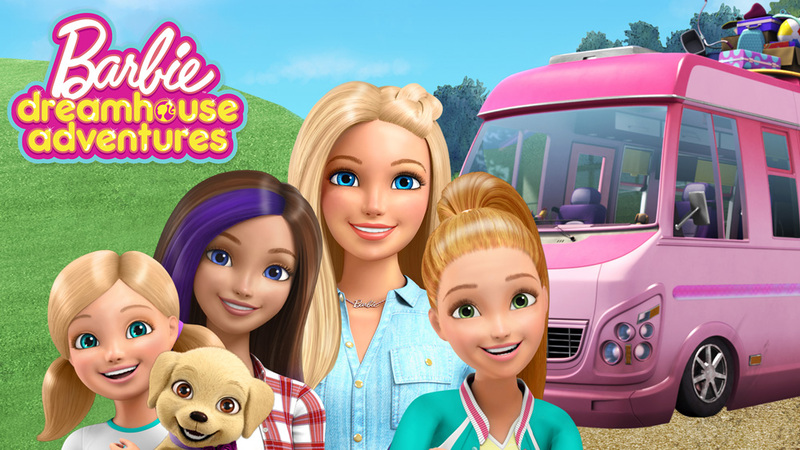 And Mattel’s Barbie Dreamhouse Adventures (26 x 22’) has also made new friends, and been greenlit for a second 26-eps. Season. 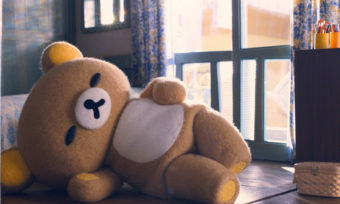 Moving in with Barbie are Gulli (France), SONY Pop (UK), Super RTL (Germany), Boing Turner (Italy), Panda (Portugal), AMC Minimax (Eastern Europe), Channel One (Russia), Nine Network (Australia), SBT (Brazil), Televisa (Mexico), Cartoon Network (Latin-America) and Cartoon Network (Asia). 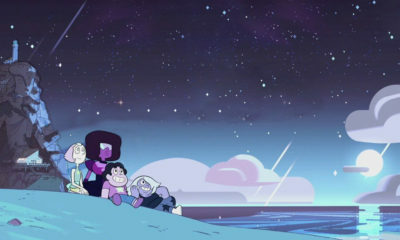 The first season, which debuted earlier this year on Netflix in the U.S., will start to roll out internationally from fall 2018. Superprod Digital picked up adaptation rights to the popular book When I Feel Good, When I Don’t. 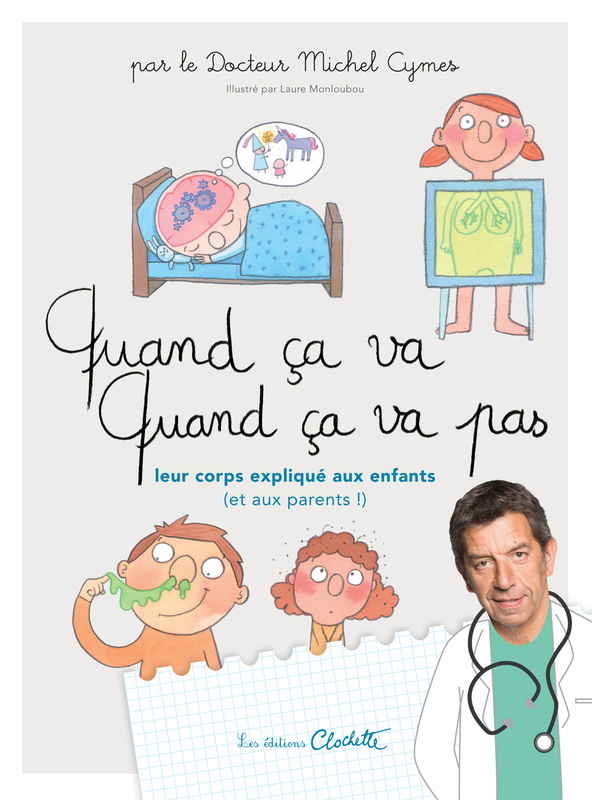 The Body Explained to Children (and Their Parents), published by Les Editions Clochette. 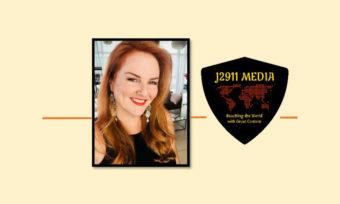 The studio is preparing a fun, playful, efficient and informative health-focused series of 2 to 3-minute episodes aimed at kids around 6 years old and their families for digital and TV channels. Superights will distribute the series worldwide.